Your child came here to teach you! To help you learn to better understand you. To allow in more love for you. where a new version of them must emerge. And you were part of that version for them. You played and still play an important roll to them. 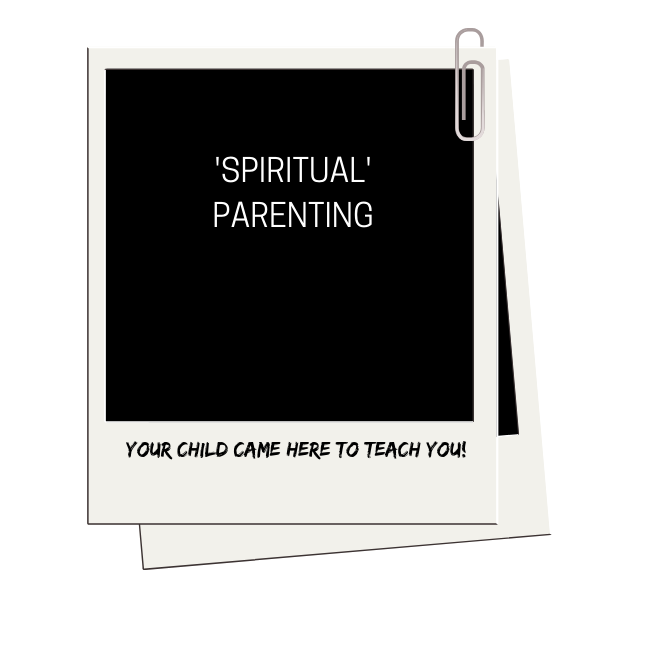 In this 60 minute previously recorded live class, I am going to walk you through a spiritual understanding of the parent/child relationship. This training course was previously recorded live and there is no longer a Facebook Group available with my added individual guidance, as mentioned in parts of the training video. I am excited for the clarity, wisdom and guidance you will receive from this class to carry into your life and parenting approach! "Thank you so much for all the wisdom Amy! I love what you said about embodying what we want to teach. I am glad I know now that the only way to teach it is to have it myself! So many breakthroughs; this changed lots of things!" "This is so good! I'm getting so many insights and clarity on some of the struggles I am having." "This put so much into perspective for me." "This is so helpful for me right now; life changing for sure!" "A few things definitely clicked and solidified some of my own beliefs that I felt were happening but wasn't sure."